Hope everything is going great for UP basketball and you guys are enjoying with them! Great program with great people around, at least when I was there! 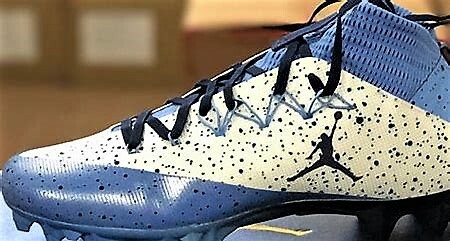 Some more negative news for UNC, but this time it's the football team, as 13 players are suspended for selling their university issued Nike shoes. In another example of the sliding-scale punishment that's based upon the amount of $$$$ involved, the suspensions range from 1 game to 4 games....33% of the season just like Nick Emery at BYU (9 games). UNC reports the school suspended the players, but apparently the guidelines are from the NCAA. 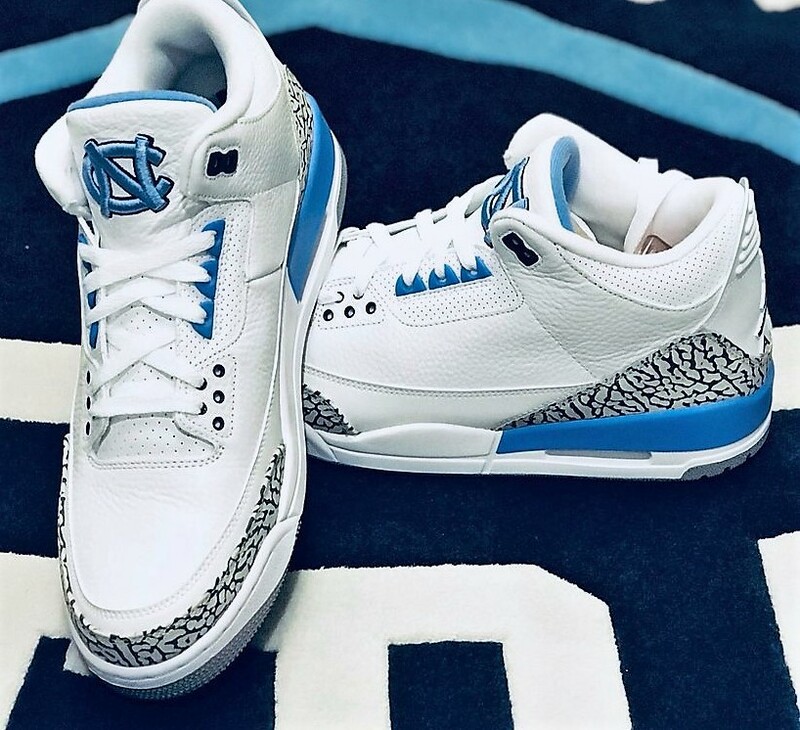 Possibly a bit ironic, but on the same day the suspensions for selling Nike shoes are announced, UNC rolls out their new Nike Air Jordan 3s to be worn by all staff and players....might want to check on eBay. Back to basketball: "Musings of Amateur Sports Statisticians"
In other big basketball news, full WCC season schedule's + partial offseason schedule is out! It was rumored that one of the four teams in the Rainbow Classic dropped out....it will be very disappointing if UP does not play a 3rd D1 opponent there. So far the preseason schedule is as predicted (except for the Rainbow Classic), but very, very strange that only part of it has been released. My guess is the website version wasn't meant to go public yet. DoubleDipper wrote: It was rumored that one of the four teams in the Rainbow Classic dropped out....it will be very disappointing if UP does not play a 3rd D1 opponent there. No longer just a rumor! Hawaii Athletic Department says they couldn't get a fourth team after the original team dropped out. Apparently UP will travel on Wednesday to play Hawaii on Friday 11/9 and North Texas on Saturday 11/10, before returning home on Veterans Day, Sunday. Hawaii and North Texas will be formidable opponents. Kind of late to schedule a replacement game....probably a non-D1 opponent at this point, if any team at all. DoubleDipper wrote: Hawaii Athletic Department says they couldn't get a fourth team after the original team dropped out. 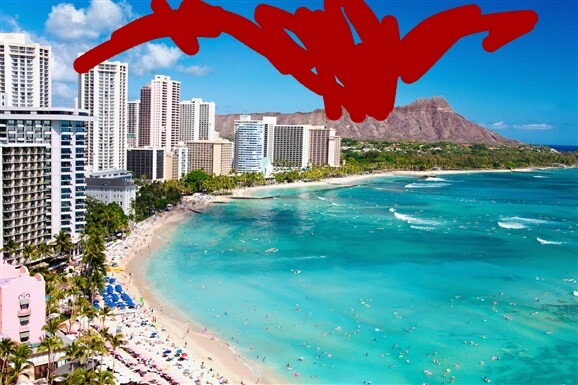 UH Athletic Dept: Does anyone want to spend a few days in Hawaii in November? 350 DI basketball teams: No thanks. I guess when you're picked to be the worst team in the WCC you can't expect to get a very good schedule, but IMO the Pilots schedule could have been much worse in terms of continuity, travel, and rest....but best of all, the students will be back on campus for the beginning of the WCC schedule. UP begins the spring semester on Monday January 14th, and although the first home game is on Saturday January 12th, the dorms open that day and most of the students settle-in on the 12th. More troubling is Humboldt's confirmed appearance, first reported by KKEA's Josh Pacheco. The Lumberjacks of the California Collegiate Athletic Conference are listed for the Rainbow Classic. They were 12th in a 13-member league (6-16) and 9-19 overall. That's hardly what we've come to think of as a Rainbow Classic-worthy team, even for a once-grand tournament in its presently reduced circumstances. The University of Portland, which also lists the Rainbow Classic on its schedule, said it was told of a D-II team in the tournament. Also roster has been updated for 2018-19 season. But by WCC scheduling rules the Pilots can’t play more than two non-D1 teams in a year. So if they have to play Humboldt State in Hawaii, then UP has to ditch the Multnomah or L&C home games...right? Dean Murdoch wrote: But by WCC scheduling rules the Pilots can’t play more than two non-D1 teams in a year. So if they have to play Humboldt State in Hawaii, then UP has to ditch the Multnomah or L&C home games...right? Do those rules take effect next season? Nothing says that we have to play Humboldt State... we could just play 2 games in Honolulu? Are season tickets being discounted this year to compensate for this schedule? NoPoNeighbor wrote: Are season tickets being discounted this year to compensate for this schedule? How are we supposed to know?? Shoulda asked whoever called you from the athletic department! They're discounted as they have been for several years running in the form of staying the same nominal price whole inflation drives real dollar values down. They'll be charging you the same whole paying out more in wages for arena staff, heating bills, scholarships, etc.! Enjoy the deal! dholcombe wrote: They're discounted as they have been for several years running in the form of staying the same nominal price whole inflation drives real dollar values down. They'll be charging you the same whole paying out more in wages for arena staff, heating bills, scholarships, etc.! Enjoy the deal! Well said! My gripe was tongue-in-cheek. I'll be re-upping, and hoping the Pilots wallop these bottom-feeders and rise above the bottom-feeding stratum themselves. That being said, I look forward to seeing more high profile non-conference home games in future seasons (hopefully when we can give them a good contest!). It's fun to see teams like UNLV, OSU, Colorado, WSU, etc take the floor at Chiles. Hugh Hogland made his Japan national team representative debut during exhibition games against the Sydney Kings (same team that had a exhibition with SMC recently) and New Zealand last week wearing #34. Nice to see new footage of him in action since he redshirted last season. shooob54 wrote: Hope everything is going great for UP basketball and you guys are enjoying with them! Good to hear from you, Xubi! From what I gather, Xubi plays professionally for Palencia in the Spanish second division. It’s not everyday that we get former players on Pilot Nation! Espero que todo este bien en España! Coach Porter was back on Marching to Madness podcast last week. Verbal Commits wrote: 8/27/2018 - JUCO PF Austin Stone (6-8, 225, 2★) will be transferring to Mars Hill. D-II school near Asheville, NC. The Stonecold legend that never was. Good luck to him. Well let's hope for better luck the next time the Pilots get a player from the University of South Carolina Salkehatchie. Can anyone tell me what upgrades they made to the video board over center court in Chiles? I see that they got new video board sideline tables, which is the trend these days.